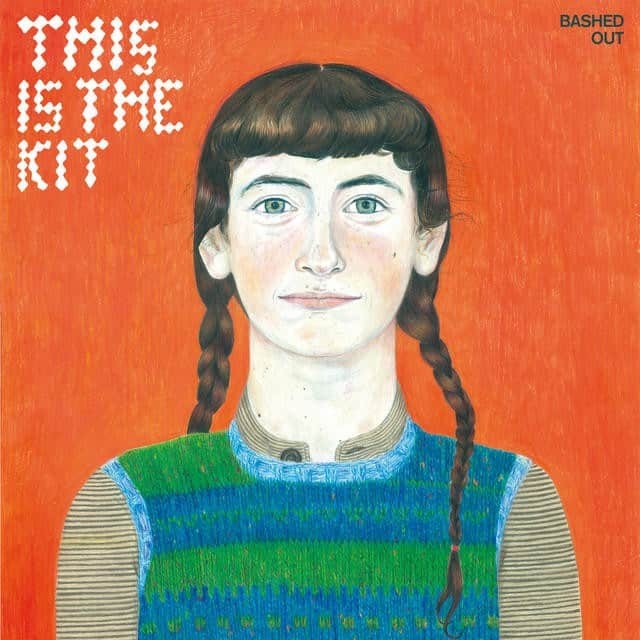 The good folks at Brassland just announced the forthcoming release of the latest album, Bashed Out, from This Is The Kit (i.e. the project of songwriter Kate Stables). It’s her third full length and it was produced by The National’s Aaron Dessner and features a notable supporting band that includes Bryce Dessner (The National), Thomas Bartlett (Doveman, The Gloaming), Matt Barrick (The Walkmen) and Ben Lanz (Beirut, The National). They’ve also released the album’s title track as the LP’s first single. It’s a sparkling and moody tune that’s filled with all of the mystery and ambiance of an old house with creaking floors, squeaking pipes, and single-paned windows beaten by howling winds. In other words, it’s quite lovely. Go ahead, take a listen and see for yourself. The album will drop April 7th and can be pre-ordered from Brassland.